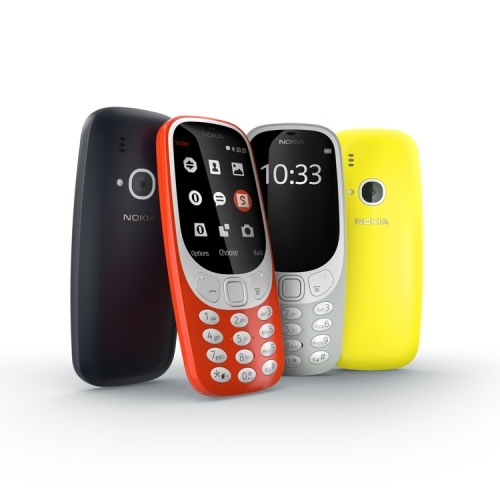 We look at some of the most exciting product design stories from this year, including a reincarnated version of the Nokia 3310 handset, a touchscreen projector from Sony and a smart scooter for older people. 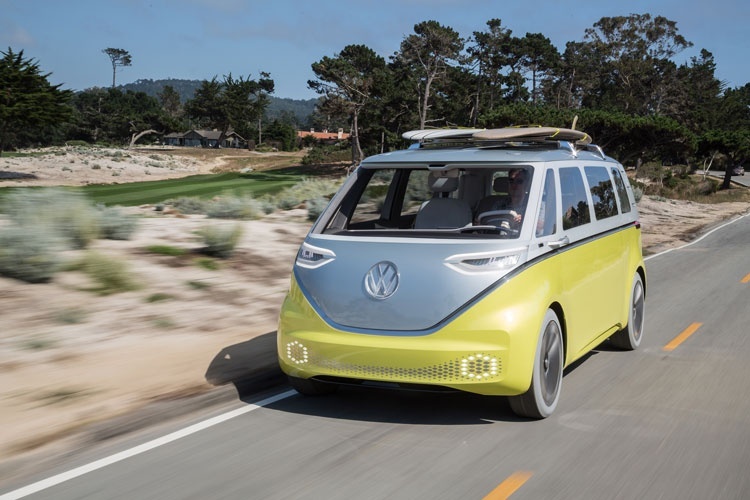 Volkswagen decided to reincarnate one of its most enduring design classics earlier this year, when it unveiled an environmentally friendly, all-electric version of its VW camper van. Originally launched in the 1950s and famous for its association with the hippie era during the 1960s, the VW camper van went out of production in 2014. Its new incarnation as the I.D. Buzz features modern and interactive features such as variable seating and automated driving. The camper van will be available in car dealerships internationally from 2022. Sony followed the lead of other brands moving into virtual and mixed reality technologies such as Microsoft’s Hololens this year, when it unveiled its interactive projector Xperia Touch. 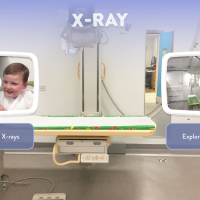 The projector is able to transform any flat surface such as tables or walls into a touchscreen, allowing the user to do everything from stream online videos to speak to people via messaging apps. 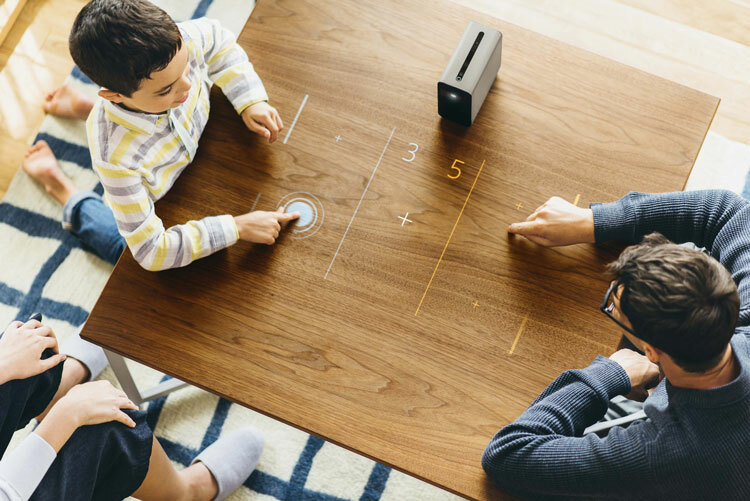 The Xperia Touch works by using Sony’s SXRD projection display technology, which combines infrared light and real-time detection via an in-built camera. Japanese car manufacturer unveiled not one but two new concept cars at the Tokyo Motor Show last month, both of which aim to eschew the busy look and feel often synonymous with car design. 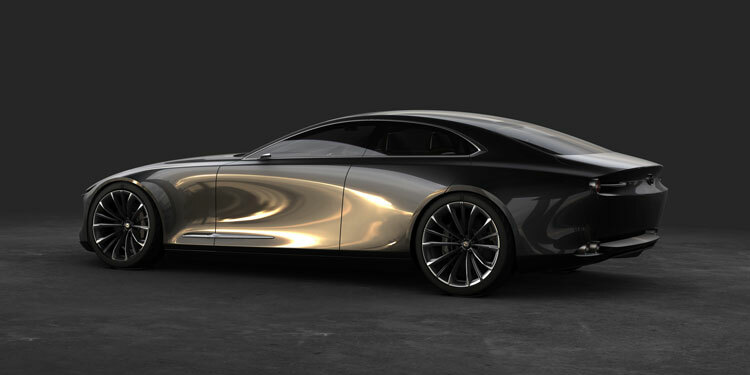 The first vehicle, Vision Coupe, features “animal-inspired” forms such as a concave door designed to dramatically reflect light, Mazda’s European design director Kevin Rice told Design Week. The other car was the Mazda Kai, which has a similar design aesthetic but is much more compact in size. While it has not been revealed how the concept cars will be powered if they are taken to market, Mazda says it will continue to produce diesel and petrol vehicles for at least the short-term future. 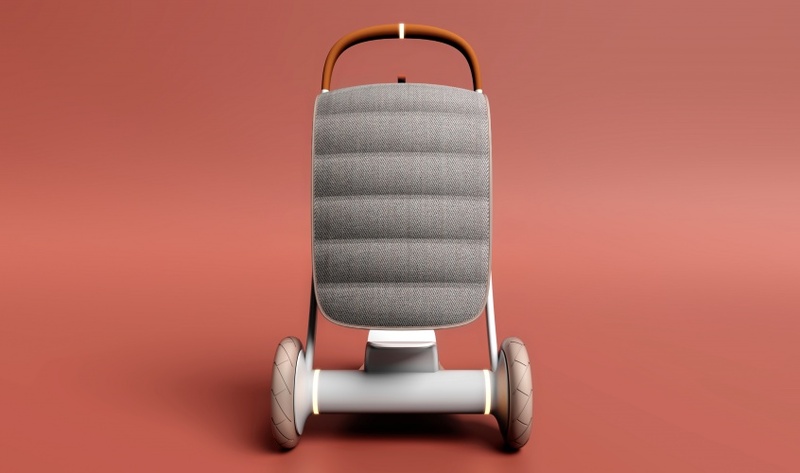 Revealed as part of the Design Museum’s New Old: Designing for our Future Selves exhibition earlier this year, PriestmanGoode’s Scooter for Life prototype is aimed specifically at older people looking to stay active in later life. The partly power-assisted, standing scooter can be used as a standard kick scooter, with the electrics taking over if the user leans forward, but can also be adapted so that the user is able to sit down instead. Additional features include self-steering capabilities and a brake that is auto-set to on until the user releases it to make it more stable. The scooter can also be linked up to Google Maps, meaning it can learn users’ regular routes. 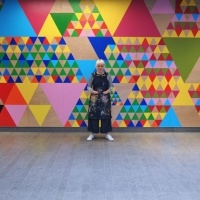 While the scooter was specially commissioned for the Design Museum exhibition, PriestmanGoode is currently seeking manufacturers to get the product out into an international market. In March, Blackberry announced the launch of a new keyboard smartphone – less than a year after it took the decision to scrap the Blackberry Classic handset it became known for over a decade ago. 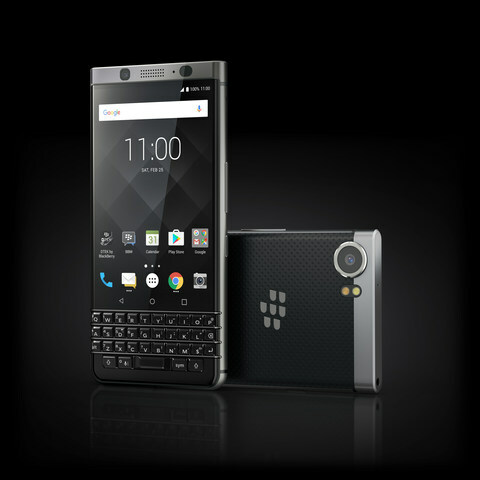 Unveiled at Mobile World Congress (MWC) in Spain, the phone manufacturer’s new Blackberry KeyOne device has both a physical keyboard and touchscreen, which it says looks to “give users more useable space for typing than a typical all-touch smartphone”. In addition, it also has improved battery life, faster file sharing and a quicker charge time, alongside a 12-megapixel back camera and eight-megapixel front camera. South Korean car manufacturer Kia has spent a large part of its existence building up a reputation as a reliable family car brand. Earlier this year, the company signalled its intention to shift its focus from reliable to high-end when it unveiled its fastback sport saloon model, The Stinger. The car is the brainchild of president of design Peter Schreyer – the man previously behind the design of the Audi TT and the new VW Beetle – who says he wants to compete with the likes of Mercedes, BMW and Lexus. 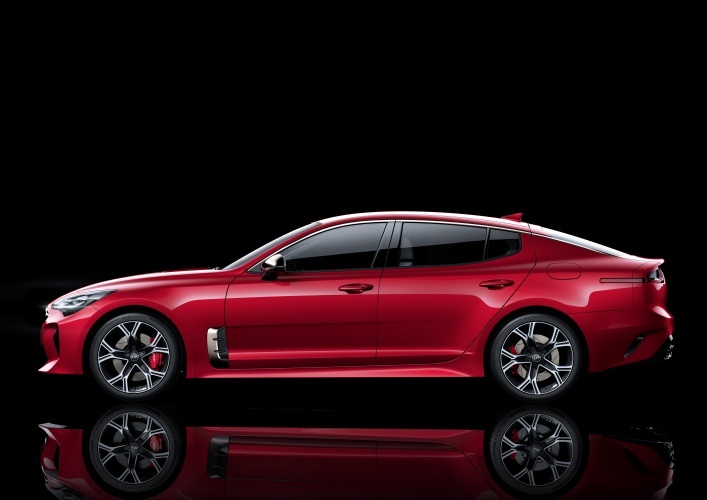 Apart from The Stinger’s sporty-looking exterior, additional features include a system called Driver Attention Alert, which measures how much attention the driver is paying to the road. 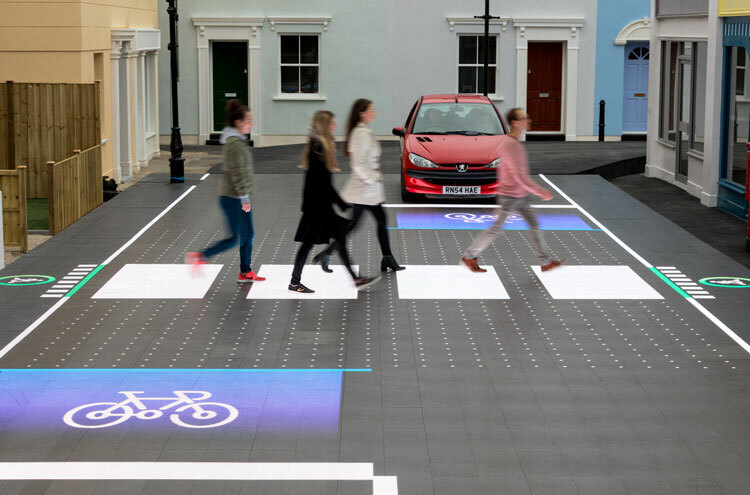 This autumn, design consultancy Umbrellium started trialling a smart pedestrian crossing in South London that would adapt throughout the day depending on how much people use it. The Starling Crossing concept works by lining roads with a material embedded with LED light technology, and using two cameras at either end of the cross area as motion sensors. As people approach a road, the footage from the cameras triggers the LED lights, and a crossing appears and lights up on the ground. The main idea behind it is that crossings can appear and disappear however often they are needed during the course of a day, as well as making crossings safer overall, Umbrellium told Design Week. For example, the crossing can identify pedestrians with LED lights when drivers’ may have blind spots and may not be able to see them. 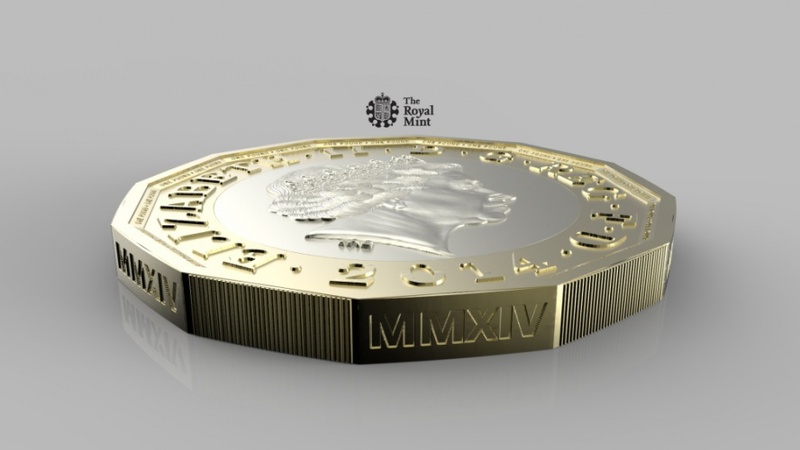 Intended to be the “most secure coin in the world”, according to The Royal Mint, the redesigned one pound coin went into circulation earlier this year. Designed to combat the growing number of counterfeit coins in circulation, the new design is the first to be introduced in over 30 years, and sees a gold-coloured outer ring of nickel-brass and a silver-coloured inner ring made from nickel-plated alloy. 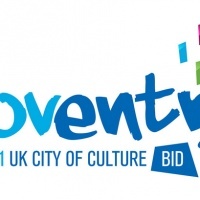 One side has been originally drawn by 15-year-old David Pearce, who won a public competition to design the coin. It features the English rose, the Welsh leek, the Scottish thistle and the Northern Irish shamrock. The other side has been designed by Royal Mint designer Jody Clark and depicts a more traditional portrait of the Queen. 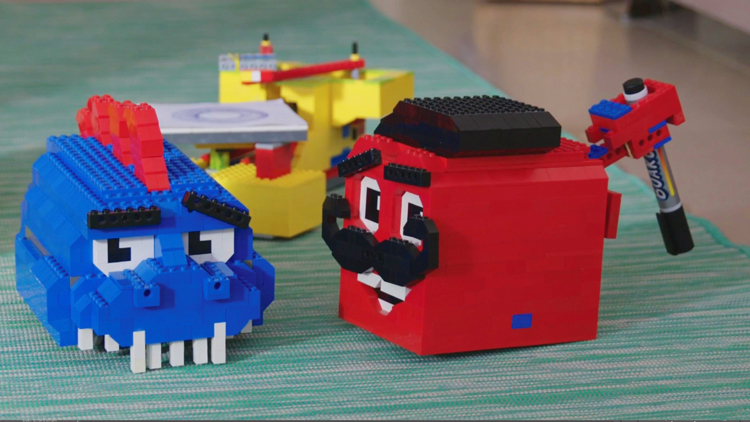 Launched on crowdfunding platform Kickstarter earlier this year, Algobrix is a toy concept that aims to teach kids how to code by building physical robots out of lego. The Algobrix kit includes instructions, Lego building blocks and coding blocks. Children can build robots either using the design templates provided, or from their own imagination. The start-up company behind Algobrix joins a host of other technology brands emphasising the importance of STEAM (science, technology, engineering, arts and maths) principles for educating young people, such as Technology Will Save Us and Kano. To the delight of many ’90s kids, phone manufacturer Nokia brought back its iconic 3310 handset earlier this year – complete with its classic Snake game. Developed by HMD Global, the manufacturer of new generation Nokia phones, the reimagined handset also comes with a few modern updates, including a 22-hour talk-time and one-month-long battery life. 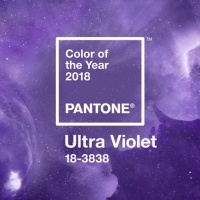 What was your favourite new product of 2017? Let us know in the comments section below.